Bradlee Allen is a product evangelist at Fuze, orchestrating product strategy for end-user experience, competitive differentiation and solutions positioning. 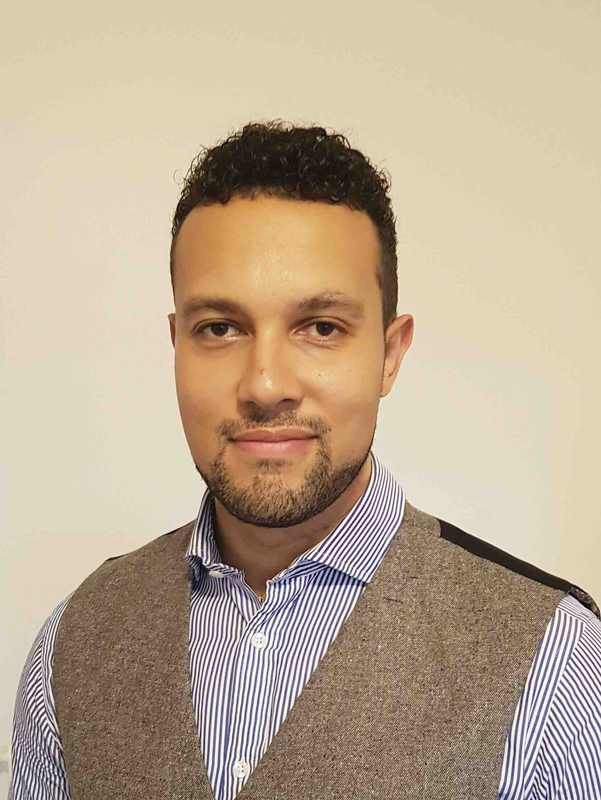 Bradlee joined Fuze in September 2014, where he helped shape the UK/EMEA business through a combination of business and technical knowledge to solidify Fuze's presence in the region. Before joining Fuze, Bradlee spent five years at Cisco Systems, working in the EMEAR Collaboration team focused on enterprise tools including Cisco Unified Communications Manager, Unified Contact Center Enterprise and Express, Jabber, Telepresence and WebEx. Before Bradlee's time at Cisco, he worked for Commerzbank, Barclays and Global Crossing providing engineering support for various collaboration solutions.